No construction- Our anchoring solution, “The Mousetrap”, allows you to anchor up to 12 ropes without drilling holes or attaching ropes to your expensive fitness equipment. Runge is ‘Really Simple- But Really Really Hard.” Anyone can learn to undulate ropes in under a minute- but even your most conditioned athletes will be challenged once the ropes start moving. Short intervals and long breaks for newbies, long intervals and short breaks for the super-fit. No instructor certifications needed- Once your instructors or trainers have viewed our videos and consulted the Runge eBook, they will have all of the knowledge they need to put together an exciting group fitness class. Low impact and safe- Almost no risk of injury, and no heavy equipment to drop and cause injury to your customers or damage to your facility. A great workout for both kids and adults. Full body fitness- Combined with calisthenics, Runge delivers a full body strength and endurance workout which is intense, scalable to the ability of all participants, and FUN! Great return on investment- Because rope undulations are so intense, they are only performed for 30-60 seconds at a time, followed by a recovery period. In a group class, it is possible to have 3 or more people sharing a single rope. While one person undulates for 30 seconds, another person does calisthenics (i.e. squats or pushups) for 30 seconds, and a third person recovers. Every 30 seconds they would switch positions. With 10 ropes you could easily run a class for 30 people. Endless variation- Rope undulation can be combined with calisthenics, free weights, aerobics, boxing, or any exercise that appeals to your clientele. Changing rope undulations, exercises, intervals, and rest periods means you’ll never have to do the same workout! In a nutshell, Runge involves moving heavy ropes in various patterns, with each pattern requiring the use of a different muscle group, to maintain patterns or ‘waves’ in the ropes. Sound easy? Guess again. According to our old physics book, a wave is “A propagating disturbance that carries energy.” Since the rope has no energy to give, it all has to come from you. But what the rope does give, is INSTANT FEEDBACK! If that ropes starts to fade, that means YOU’RE starting to fade. When the ropes looks good, you’re doing a good job. And when they start to look like a clump of noodles…it might be time for a break! Our eBook, a complete guide to creating hundreds of fun and challenging workouts requiring no additional equipment. 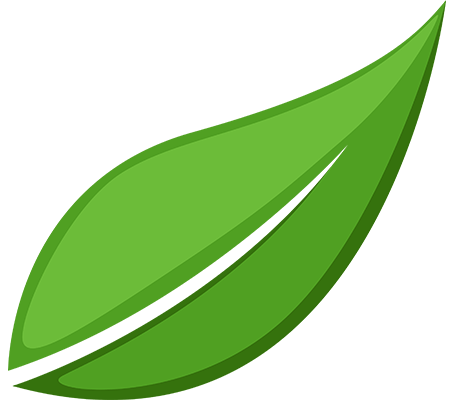 We offer both natural fiber and synthetic ropes, in various legths and widths. 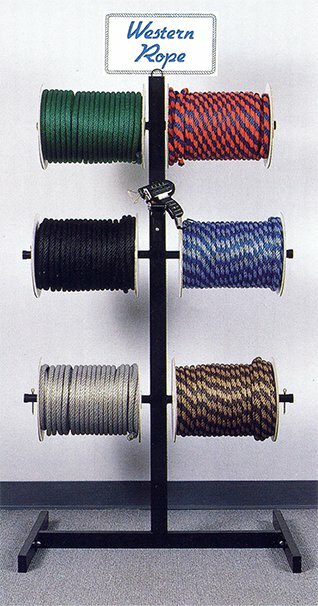 All of our ropes include a gripping cover on each end, as well as a friction guard over the center of the rope to reduce fraying at the anchor point. Durable, flexible and resistant to water damage…which is good for those dewey morning workouts. 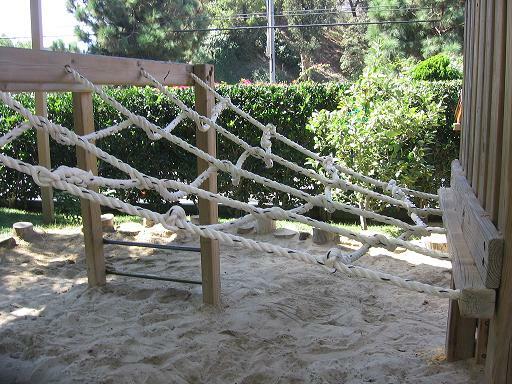 Manila rope is especially resistant to sunlight. Can be used indoors, but will shed some fibers which will need to be swept up. 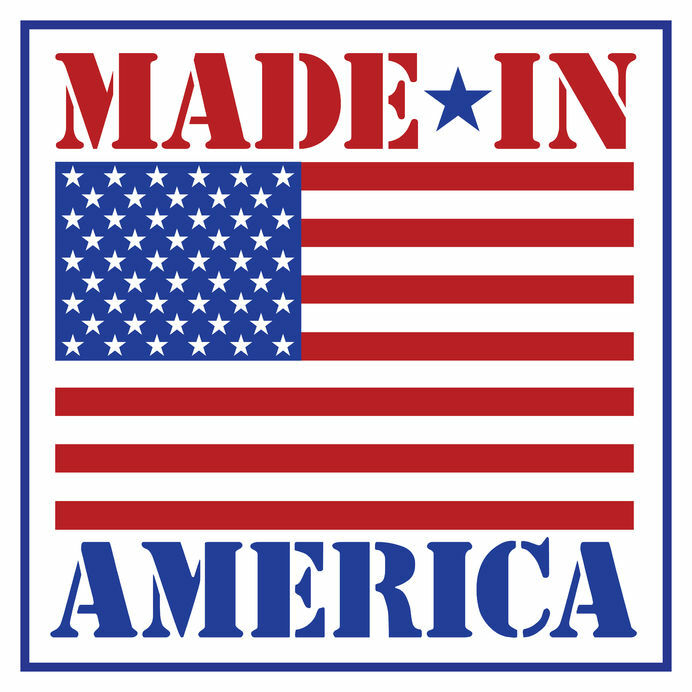 Available in lengths of 30, 40, and 50 feet, as well as custom lengths. These PolyDacron ropes, have a soft outer surface of Dacron (like what is used for carpets) and a stretch resistant core of polypropylene. Available in lengths of 30, 40, and 50 feet as well as custom lengths. A lighter alternative to manila or nylon ropes. Ideal for athletes concerned with developing speed and endurance rather than power. 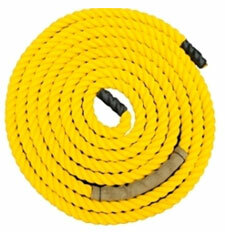 This is an ideal indoor rope – no shedding fibers, and it is very soft to the touch. Should not be stored outdoors as it is not treated to withstand exposure to the elements. Available in lengths of 30, 40, and 50 feet. What size ropes should I choose? You might do well to think of your ropes like you would think of a set of dumbells. Since people have varying ability, you would want to have dumbells of various sizes in your gym. Same thing goes for ropes. Based on the material, length, and diameter, ropes will have varying weights. As a rule of thumb, 30 foot lengths are good for kids, 40 foot lengths work well for average adults, and 50 foot lengths are appropriate for stronger males or any well conditioned athlete. Rope diameter is comes down to upper body strength. 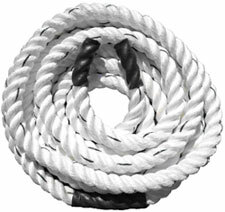 If you are an endurance athlete or someone primarily interested in getting a cardio workout, 1.5″ diameter rope is ideal. 2″ ropes are HEAVY! These ropes work well for those interested in building explosive strength and power. 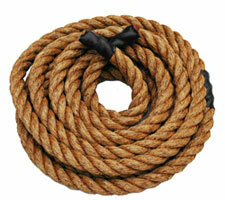 If you can’t perform a pushup or a pull-up, you may not be ready for the 2″ rope just yet. Your best bet is to start with a variety and let your group find out what works best for them. The Best solution for anchoring your ropes is to use our Moustrap- a collapsible cargo net which holds standard barbell plates and allows you to anchor up to 12 ropes. Step 1: Place your Mousetrap in the center of your workout area. Step 4: You may place a towel or mat between the carabiner and weights to prevent any rattling. If your facility has existing structures that you are comfortable attaching ropes to, Runge works in almost any environment! To order your Runge Rope Contact Us because each rope is custom made to order!